PACE + RHYTHM N’ BLOOMS MUSIC FESTIVAL. Riding a Pace to Rhythm N’ Blooms? 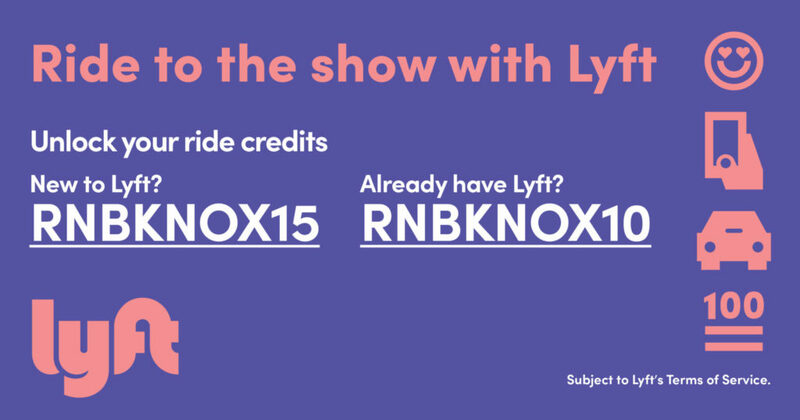 Use the promo code: RNBKNOX and score a $5 ride credit. We will have a Pace parking location right beside the main stage so you can ride right up to the festival and forgot the woes of parking. 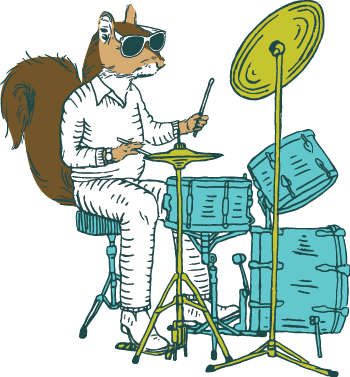 If you happen to come across Sweet Years at this year’s Rhythm N’ Blooms Festival, you may recognize the rhythm section, Travis Bigwood on bass and Zach Gilleran on drums, from two-time RnB veterans Guy Marshall. So you think you know what you’re about to see, and it’s probably some twangy cowboy country, right? WRONG! This is something completely different. 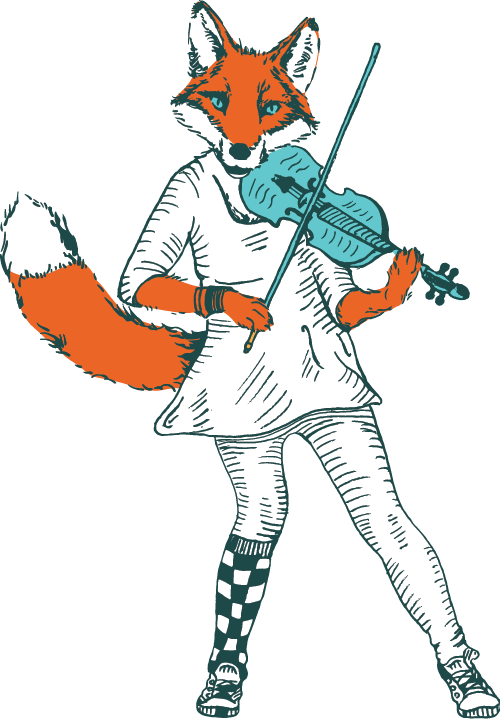 In fact, Sweet Years is liable to stick out like a sore thumb at Rhythm N’ Blooms…. in the best possible way, of course. For the uninitiated, Sweet Years, from right here in Knoxville, Tennessee, is a raucous indie-rock band that packs all kinds of punch and pace into every single second of their music. It’s fast like punk rock, has sweet melodies like you might find in pop, and the songs are phenomenal. The special sauce though, is the mind-blowing sounds of controlled chaos that Dakota Smith is able to get out of his guitar. Consider the Rhythm N’ Blooms lineup as one of those comically large “balanced breakfasts” from 90s cereal commercials. (Stick with me here.) The headliners are the main course, and there are plenty of other great fruits and cereal and other good stuff in the middle of the lineup, and then Sweet Years is your double shot of espresso that you didn’t even know you needed. You’ll leave their set feeling like you just took all that sweet sweet caffeine straight to the dome, and you’ll be ready to run through a brick wall to get to the next show. In their albums and other merchandise, Sweet Years uses a lot of sports themes and imagery. To follow that thread a bit, The Pilot Light is their veritable home court. So if you’re not a person who frequents The Pilot Light, there’s a good chance Rhythm N’ Blooms will be your first time seeing this Knoxville power trio. (Which reminds me: If one of Sweet Years’ sets is at The Pilot Light, that’s where you should try to see them.) As a person who covers and chronicles Knoxville’s music scene, I’m really excited by the prospect of a bunch of people seeing this band for the first time. If you need to find me during the RnB weekend, I’ll be easy to spot. I’ll be the guy walking up and down Jackson Avenue commanding strangers to come see Sweet Years with me. Nashville’s talent pool was once constricted to the genre of country music. In recent years, numerous break-out indie artists have busted through that genre stereotype and created a home for many amazing indie rock stars. So much so, that it’s becoming increasingly more difficult to cut through the noise and stand out from the rest. 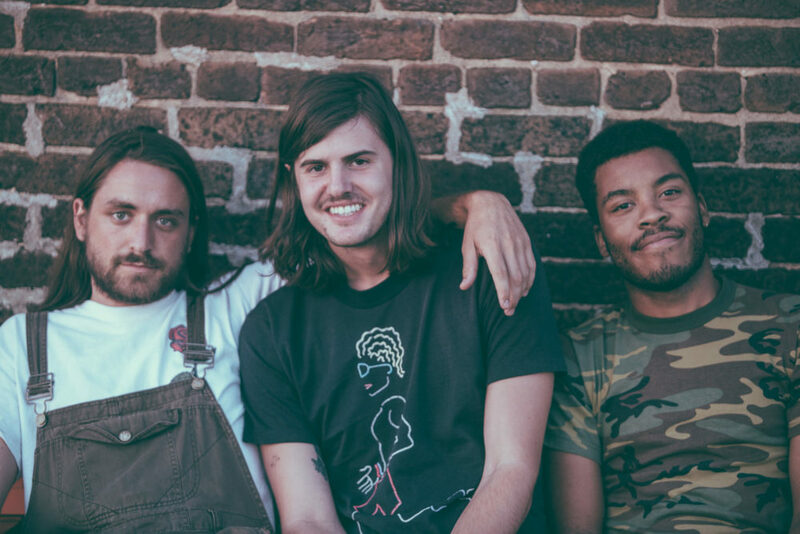 With a cool, garage-pop sound that radiates the same vibes as 90s rock, The Lonely Biscuits are the band that does just that. Early after their formation in a Belmont University dorm room back in 2011, the band entered the College Battle of the Bands and won the Southeast regional title. A constant need for touring started soon after, and never really stopped. Despite having never released an album, only EPs up until this point, the band has developed quite the following. 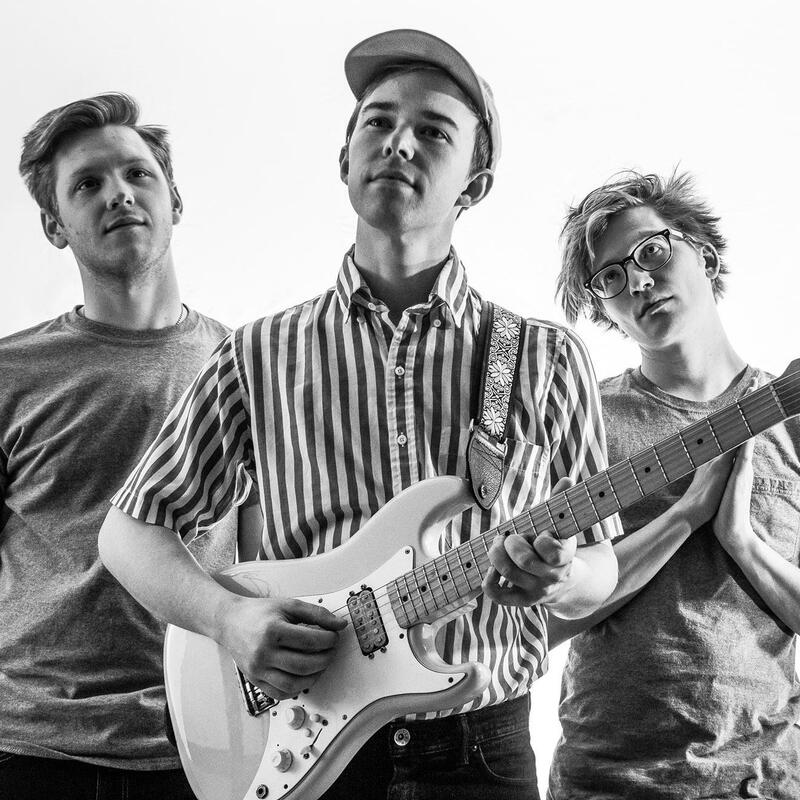 It’s difficult to not like them, the trio consists of college friends, Grady Wenrich, Sam Gidley, and Nick Byrd, and together they have an electric energy they harness into all of their performances. These performances have gained so much attention that they’ve deservedly played at almost all major festivals around the country and now Rhythm N’ Blooms. When they came to Pretentious Beer Co. last September, the concert ended up being, arguably, the rowdiest and energetic night the venue has experienced. They truly know how to engage and amplify a crowd, no matter how big or small; making their set one you really should not miss at Rhythm N’ Blooms. The 2017 Recap Video is Here! Music History Walking Tours with Jack Neely are back! If Knoxville is not world-famous for music, the city has witnessed and nurtured so much musical ferment that it’s been called the Cradle of Country Music. The buildings where Flatt & Scruggs first recorded, and where the Everly Brothers first broadcast, are still central to downtown Knoxville. The theater that hosted Roy Acuff’s first live show in 1932 is the same room where, 65 years later, Chet Atkins gave his final concert. And all that’s just a couple of blocks away from the hotel where Russian composer Sergei Rachmaninoff stayed after the last concert of his career–and where Hank Williams spent the final hours of his life. Downtown Knoxville’s country and classical traditions interacted with jazz and blues, too, through unique performers, like the string-jazz anomalies the Tennessee Chocolate Drops, who made their first recordings in downtown Knoxville in a legendary Columbia-Vocalion project of 1929-30. Known as the Knoxville Sessions, those recordings are soon to be released as part of an international effort. An easy two-hour walking tour will tell the full story of downtown Knoxville’s place in music history. 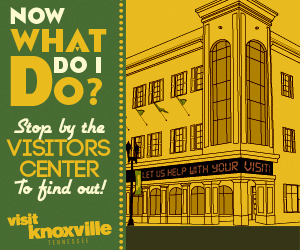 Join Jack Neely on a stroll through the city and hear what gave Knoxville it’s name as the Cradle of Country Music. Tours will start at Boyd’s Jig & Reel at 2pm and 5pm on Sunday. Tours will last approximately 90 minutes and will finish back on the festival footprint beside Boyd’s. Space is limited so sign up early. Shayla is a singer-songwriter that seamlessly blends jazz and alternative pop, playing multiple instruments including bass, acoustic guitar, and piano. McDaniel was featured as a guest on my WUTK 90.3 FM’s Gold Standard Hip-Hop Show where I, and listeners, got to know a fantastic person with great energy. She has hit the scene hard with local performances where she lets her passion shine through and her live on-air performance was nothing short of amazing, I can’t wait to see her hit the stage and give off that same vibe to the audience. Along with performing, the Knoxville artist is also looking forward to enjoying the other performances. “I’m looking forward to hearing a lot of the other bands. It’s a really solid lineup with a good mix of flavors. One band that I’m eager to see is Lee Fields and the Expressions.” I could not agree more with Shayla. Shayla will be accompanied on the line up by other local bands such as William Wild, Cruz Contreras, and more. 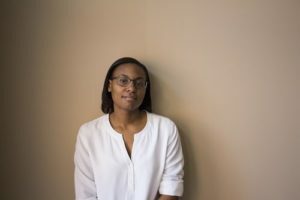 For those wanting to check Shayla out before R&B she performs March 3 as part of the From the Living Room songwriter’s showcase at Barleys. 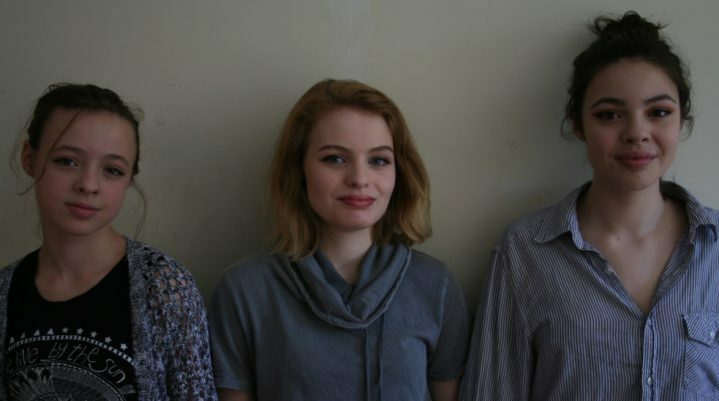 March 11 she shares her talent at Scruffy City Hall as part of the Women in Jazz Jam Festival. The Rhythm and Blooms Music Festival takes place rain or shine April 7-9 in Knoxville, TN and promises to be a weekend of awe-inspiring music and creativity. To keep up with Shayla follow her on social media at @shaylamcdaniel and visit her website at www.shaylamcdaniel.com. You can also find her music on Spotify and Itunes. The Epiphone Art Guitar Contest is back! 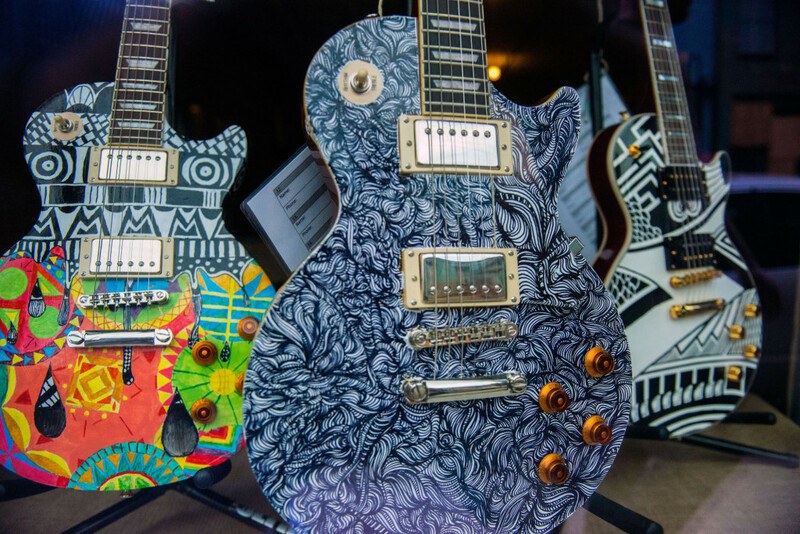 The Epiphone Art Guitar Contest is back for it’s 5th year at Rhythm N’ Blooms! The 15 winning designs will be illustrated on the guitars and voted on during the Dogwood Arts Rhythm N’ Blooms music festival, April 7th-9th, 2017. 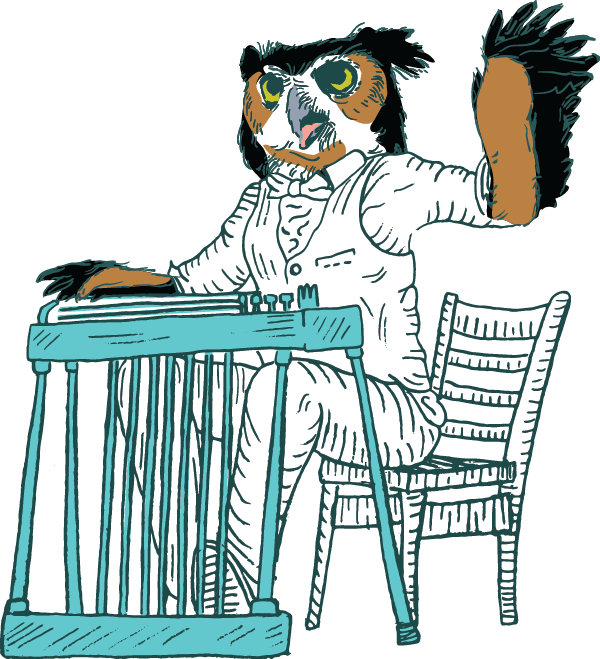 Dogwood Arts is excited to announce that all students who design a template were eligible this year to be one of 15 chosen for guitar illustration. We’ve narrowed down the designs and the students are currently working on bringing their design to life on the Epiphone guitars! The Epiphone Guitars will be on display at Awaken Coffee during the festival as part of the Dogwood Arts First Friday programming presented by First Watch. The winner of the Guitar Design Contest will receive 2 Festival Passes & Art Supplies! When Gogol Bordello released its first album, Voi-La Intruder, in 1999, there probably weren’t many people who weren’t members of the band who thought the world needed a Ukranian-Russian-Israeli-Ethiopian-American folk-punk band. There probably weren’t many people besides Eugene Hütz who had considered that such a thing could exist. Now, almost 20 years later, Hütz and his crew are six albums deep into one of the 21st century’s most unconventional experiments in demolishing conceptual borders and genre boundaries. The band’s most recent album, Pura Vida Conspiracy, from 2013, is as urgent and politically pointed as Voi-La Intruder. It’s a project that feels more important than ever in 2017. Gogol Bordello combines the folk traditions introduced by whoever’s in the band at the time—there are eight current members, from Europe, Latin America, Africa, and the United States, and a dozen other musicians with international roots have rotated in and out of the band over the years—with the volume and speed of punk. You could think of the band as a pan-international version of the Dropkick Murphys, but it’s more complicated than that. Hütz was born in Ukraine and landed in the United States in the early 1990s. He had spent several years after the fall of the Soviet Union in refugee camps in Europe. When he finally got to New York, he encountered a community of immigrant artists, musicians, and writers who helped him shape his vision: music by and for exiles and refugees. 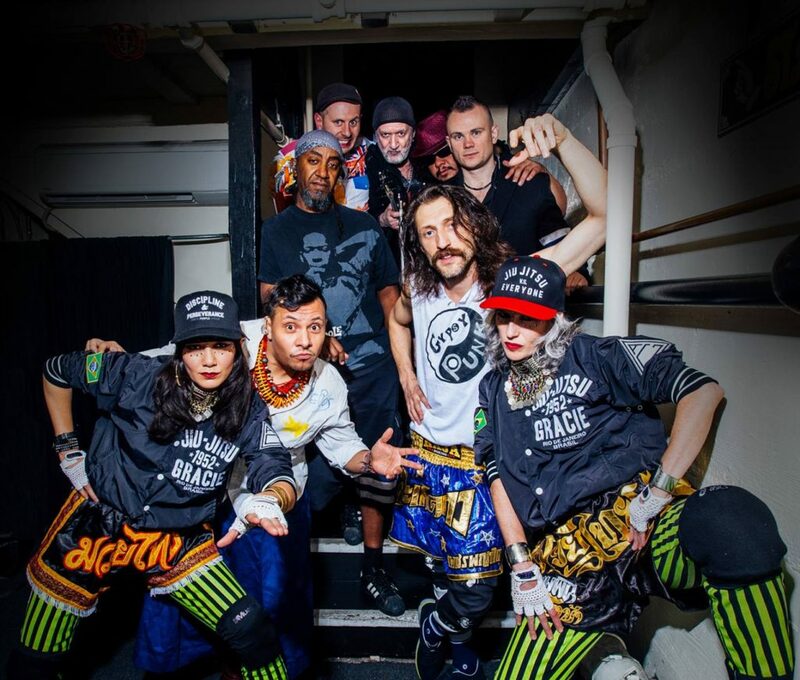 Gogol Bordello’s music is enormously fun—loud and punchy, with short, memorable choruses to shout along to—but there’s a sense of purpose in it, too. Hütz and his fellow travelers have no regard for convenient marketing labels, but their Gypsy punk cabaret hybrid isn’t the kind of smooth crossover cocktail you’d get from some multicultural acts; in Gogol Bordello’s concoction, the differences in traditions are as important as the similarities. It’s explosive music, full of contradictions and complexities, not easy listening. It reflects the political, practical, and cultural effects of globalization. “Culture is a living being. The minute the culture is not challenged, it dies. In order to keep it alive, you have to be countercultural,” Hütz told The New York Times in 2002. It still applies.